Beauty Hair Salon is a fast-loading and modern, clean and responsive, resourceful and easy to use ultimate niche WordPress Theme that is perfectly-suited for Hair Salon, Barber Shop and Beauty Salon. This theme is designed and built for any business operating in the Hair and Beauty company and suitable for manicures, pedicures, makeup, hairdressing mashups, nails, Botox, tanning, male grooming, spa and more. 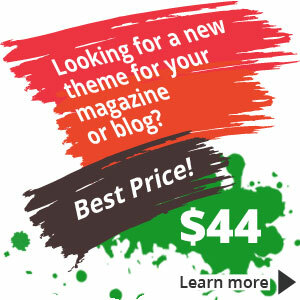 You get fully responsive layout, top notch customer support, unlimited styles, high speed performance and much more. Also, it is compatible with WooCommerce. 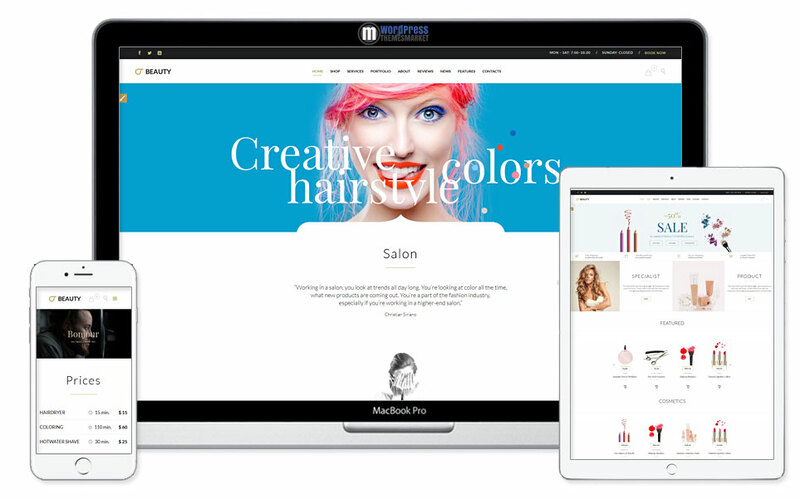 Beauty Hair Salon theme is packed with tons of features like booking solution, coming soon & maintance built-in mode pages, live customizer included, reviews sections and WPML ready.